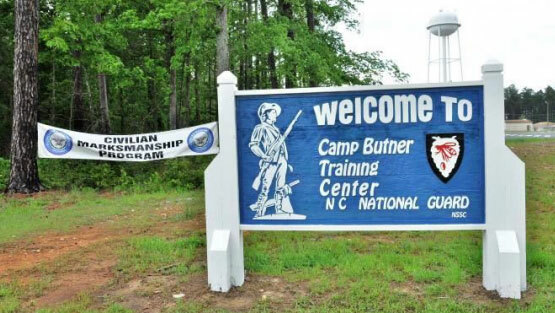 The 2014 Eastern CMP Games and Creedmoor Cup Matches are underway at Camp Butner, NC. 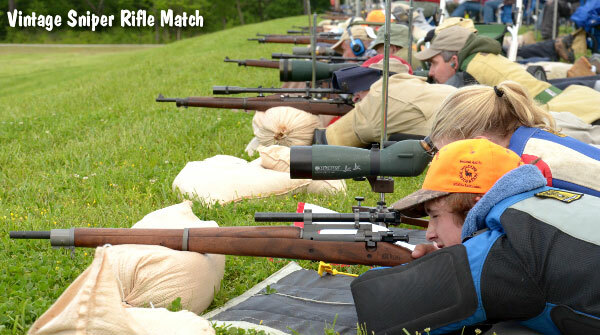 This popular event, held May 2-11, offers a wide variety of shooting competitions, including: Rimfire Sporter Match, M16 Match, M1 Garand Match, Springfield Match, M1-Carbine Match, Vintage Military Match, Modern Military Match, Vintage Sniper Match, Pistol Matches and more. The Eastern CMP Games kicked off Friday, May 2nd. Set for the next two days are the Garand/Springfield/Vintage & Modern Military Match (two days), Carbine Match (Monday), and Vintage Sniper Team Match (Tuesday). The Creedmoor Cup Matches segment commences on May 7th with a Highpower Clinic and 4-man Team Match. 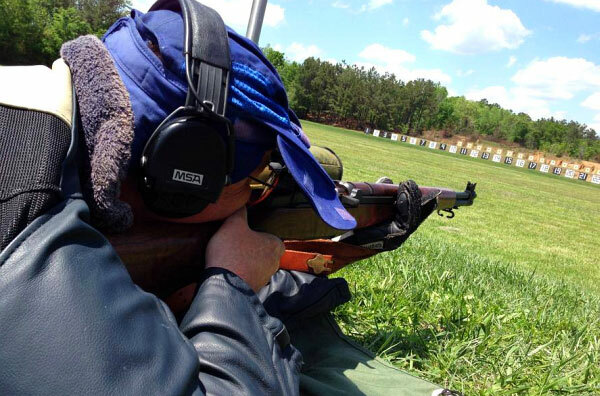 Share the post "Eastern CMP Games and Creedmoor Cup Matches"